You might have great posture at work. You might have great posture at play. You might have great posture all day, but what happens to your posture after the sun goes down? We all spend about a third of our time sleeping, and for most of us nighttime is also the longest time period we go without getting up, moving or stretching. 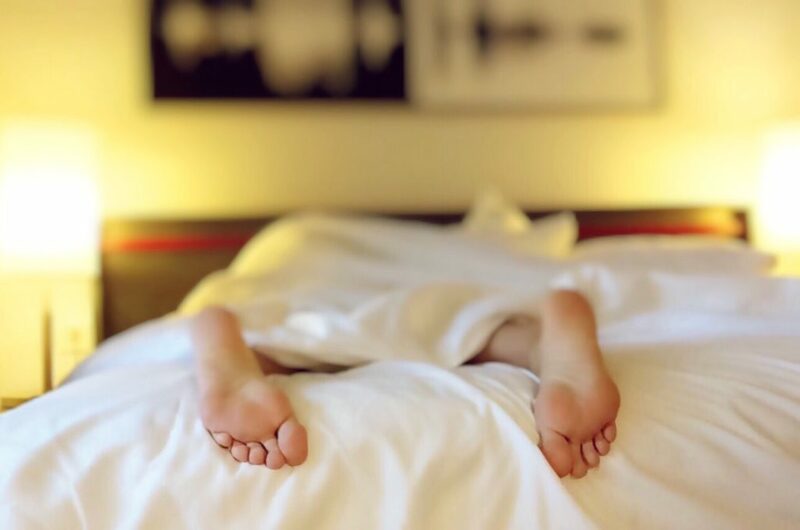 While sleeping posture is not the only factor influencing sleep quality, it can make the difference between waking comfortable and refreshed, or tossing and turning all night with back and neck pain and facing a day of headaches, heartburn or fatigue. No one sleeping position is comfortable for everyone, and each position has their own unique pros and cons. We’ll cover each common sleeping position here, and give you a few tips so you can get the most comfortable and restful night sleep possible. Snoring! Your partner may need to invest in some earplugs. Put a pillow underneath your knees. This will keep your spine aligned and take any extra pressure off your back. Place a small pillow under the curve of your lower back for this added support to spread out your weight more evenly. 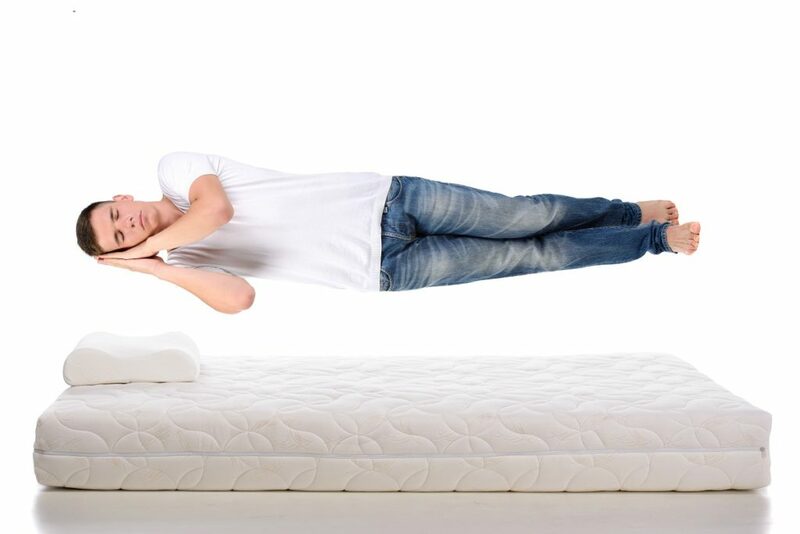 Consider upgrading your mattress to a medium-firm, quality mattress so that you’re not sleeping on a surface that is too soft or too hard for your back. Side sleeping: even better in zero-gravity! Sleeping on right side may cause symptoms of GERD or heartburn to flare up.If you suffer from either of these conditions stick to the left side. Make sure your head pillow supports your head adequately, but doesn’t goes your neck and head to bend upward, which will lead to neck pain. As with standard side sleeping, a knee pillow can help keep your legs, hips and pelvis aligned. Call us at 865-769-9685 to schedule an appointment with our chiropractic staff today. We can help you find the best way to sleep to reduce your pain and we offer a variety of pillows and other products to help you sleep more comfortably.